There are different types of drawing techniques available now, but Isometric drawing gets more popularity among artists, designers, engineers and other individuals because of its accuracy and unique drawing techniques. 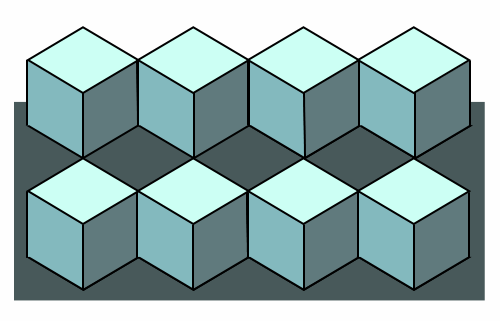 It is important to note that the isometric drawing is a simple technique of presenting drawings or designs in 3D (three dimensions). 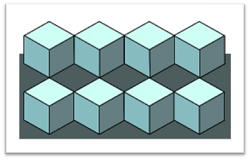 Here is way to draw an Isometric view projection drawing step by step. 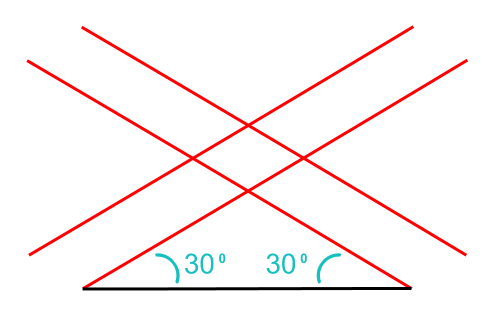 A thirty-degree angle is evenly applied to the sides of an image in order to make it as a three-dimensional image. In some instances, to draw a stunning illusion of three dimensions on a two-dimensional surface, these isometric drawing is used. It is a simple technique, but it is not realistic. Isometric drawings can be considered as more effective when you desire to chase the achievement on a huge scale. The isometric drawings do not require any vanishing points, so you need not worry about the accuracy of an image. Instead of facing any difficulties, you can find the accurate angle to develop a proper background which is telling in an accurate manner. These are the most attractive features of isometric drawings that attract lots of people towards it and encourage them to try it immediately. If you face any difficulties while creating an isometric drawing, you can follow these below mentioned steps that not only simplify the drawing procedures, but it also makes your isometric drawing much accurate. You can draw the 3 aces using the triangles as fine as possible. Ensure that your cross axes are exactly about thirty degrees from a lower edge or portion of your paper. 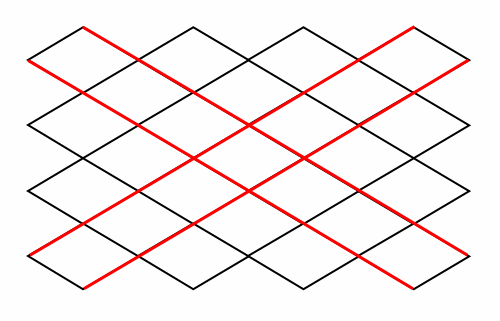 The remaining lines are simple and vertical lines. It means that all of your lines will exactly be parallel. Along with this, you can ensure that the space between your lines is identical. 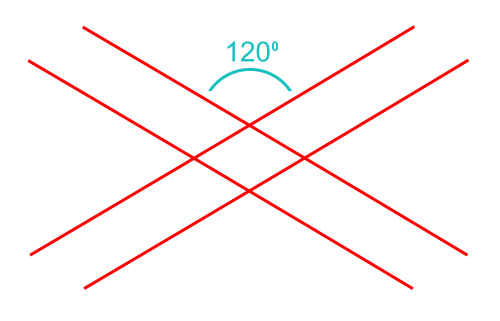 If you draw everything suspiciously, you should easily have an exact angle of 120 degrees among 2 opposite lines like drawn in the above image. If you are fully ready, simply create a big surface with the similar pattern. You can draw the crate lines or box. You can only use the light lines. When you are capable of creating all shapes identical in sizes, it will be great. It is difficult to read an image when the image in similar color. In order to avoid the difficulties, you can give two different colors for top and bottom part of your image. 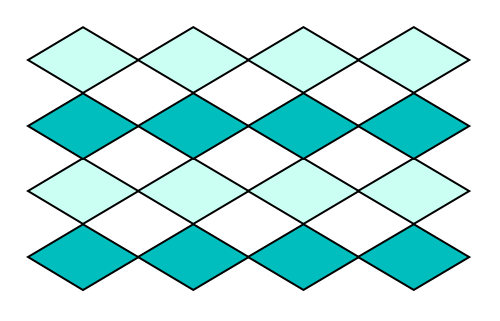 In this image, the top of every shape is in light blue color and bottom part of this image is in a darker tone. Check the accurateness of the drawing. After that, you can trace all visible edges by drawing heavier lines. 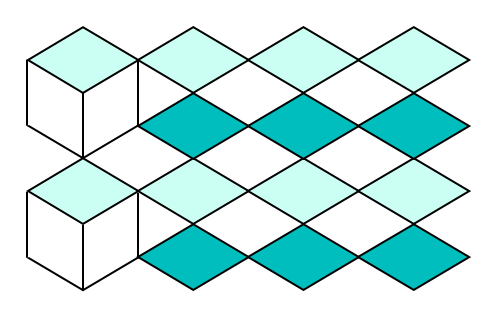 It is the right time to link the bottom and top of every shape. The above image helps you to do this easily and quickly. In order to complete this step, you need to use the vertical lines only. You can do the similar thing for every remaining shape. You can see that an angle between the vertical lines should be sixty degrees. Simply add your favorite colors as well as you are finished. Now, you have an excellent image with easy isometric viewpoints drawn in simply 7 simple steps. It is highly effective whether you desire to display an extra large part of your achievement without missing a single element of it. 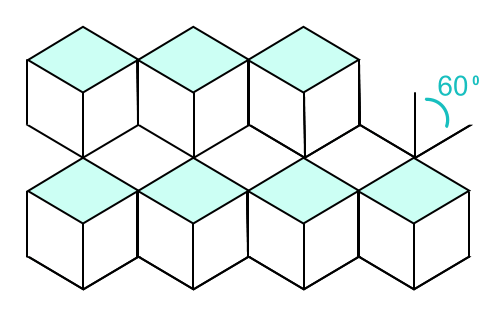 I hope that “How to draw an Isometric Drawing step by step” article would help you to draw 3D projection isometric view of different objects.